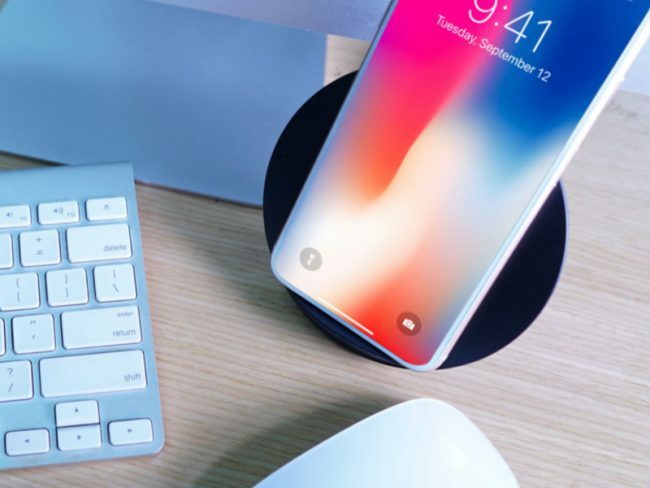 CANDI is a smartphone wireless charging stand that is perfect for either the nightstand or your desktop workspace. 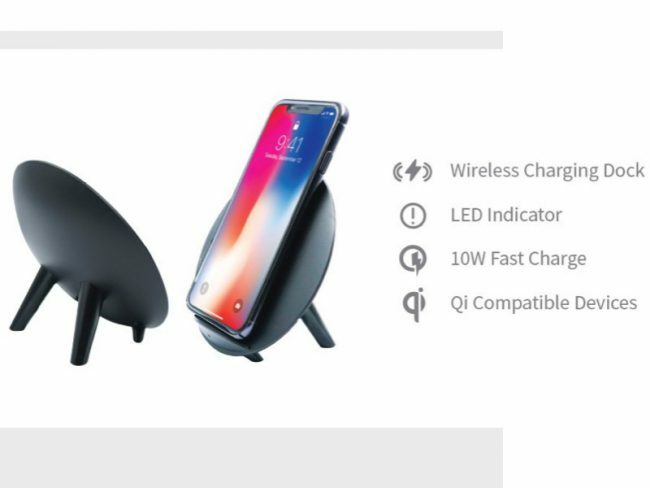 You simply connect the provided Type C USB cable and charging begins automatically every time you place your phone onto the CANDI stand. Phones can be recharged vertically or horizontally with the CANDI rated to charge at 10W. The best news is that CANDI can charge through most phone cases up to 4mm thick. There is a blue LED light at the bottom of the face of CANDI to indicate the device is being charged. CANDI features a non-slip surface and is available in Tiffany blue, pink, or black in matte finish. Dimensionally, the CANDI measures about 4.5 inches round and weighs about 6 ounces. It is quick and easy to set up and get charging; in fact, the most difficulty you will have is just where you wish to arrange it in your workspace. 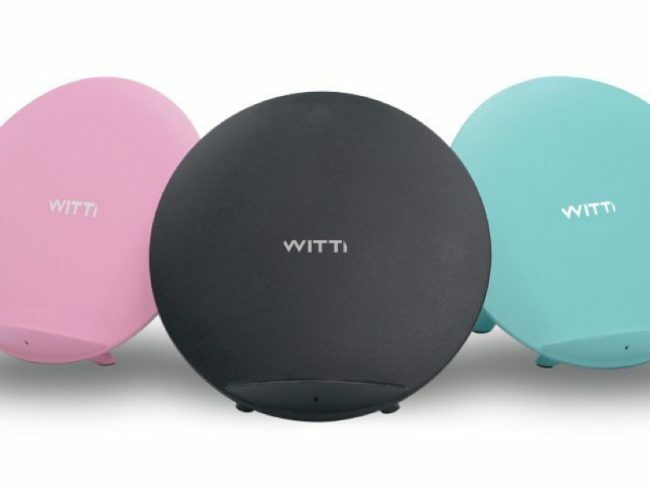 And at just $29.99, you can afford to purchase more than one WITTI CANDI as others in your wireless device household will want one of their own. As a user of handheld electronics for many years, I have to say the wireless/inductive charging technology amazes me. No more searching for the cord when the battery life runs low, merely place the device on the CANDI stand, and the rest is handled automatically. And with the angle of the CANDI unit, you can still see/use your device while it is being charged. 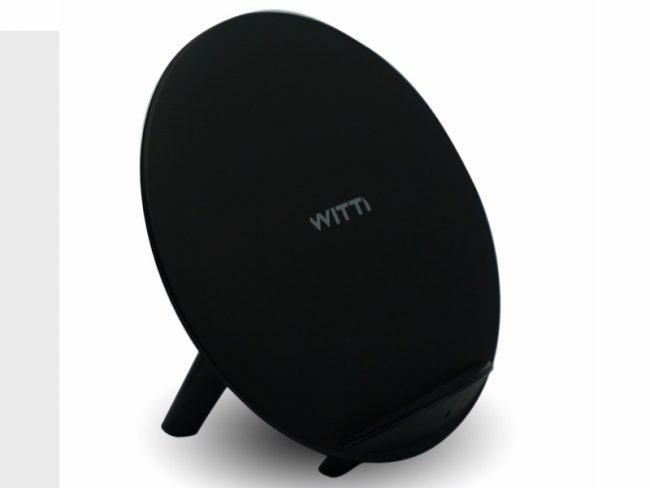 For more information or to see other products from WITTI Design, visit their website at www.WITTIDesign.com. Source: WITTI CANDI review sample provided by the manufacturer.